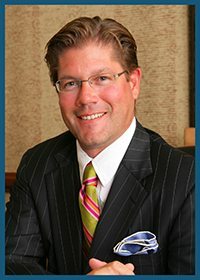 Mr. Owens is a partner in the firm and is engaged almost exclusively in trial work, with years of lead-counsel experience in defending catastrophic bodily injury, commercial litigation and employment litigation before state and federal juries in Kentucky, Tennessee, and Virginia. At the time of his graduation from law school, he was elected to the Order of the Coif, a designation reserved for law students who rank within the top 10 percent of graduates. Mr. Owens served as a law clerk to the Honorable Glen M. Williams, senior district judge for the U.S. District Court for the Western District of Virginia, before joining the firm in 2000. Born in Lynchburg, Virginia, Mr. Owens grew up in Abingdon, Virginia, and currently resides in Bristol, Tennessee, with his wife, Suzie.